Find and buy sheet music now! 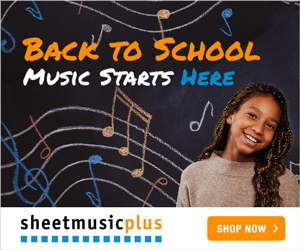 Shop Sheet Music Plus for the World's largest selection of piano sheet music songbooks and guitar tabs. Fast shipping, low prices and no hassle returns. Shop now! Search All Artists & Names Titles & Names Songs & Names Categories Music Downloads Packages Product Codes ISBN Codes UPC Codes Old Product Codes Supplier Prod. Codes Instruments & Acc. Guitar Chords Finder - What chord do I play when I put my fingers like this? More sheet music song lyrics and guitar tablature at Links page! Sheet Music Song Lyrics and Guitar Tablature Links.